Our extremely high quality of work in the marine industry is much sought after in today’s commercial field. 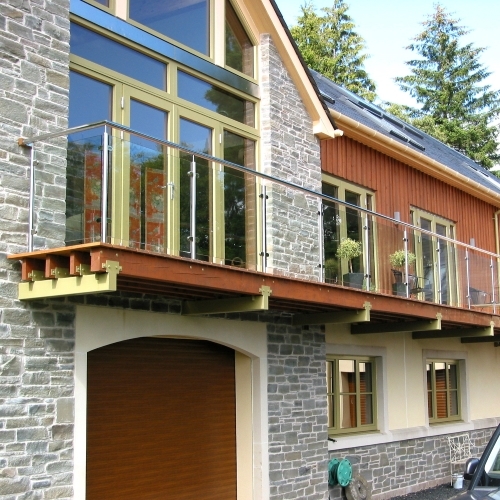 Modern architecture often includes railings and balustrades. Stainless street furniture, park benches and railings, are low maintenance. Railings and balustrades in apartment blocks and in the city. We supply to: construction companies – McAlpine, Cowlin, Tilbury Douglas, Keir Group City Councils, Dean & Dyball, Flood Control International.